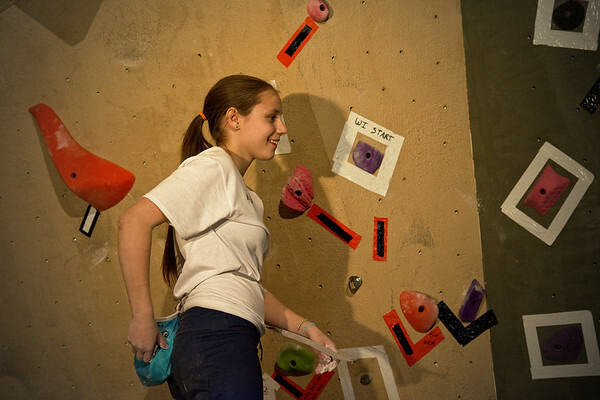 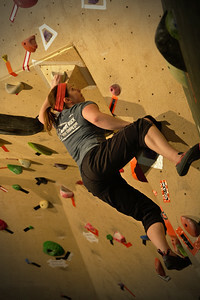 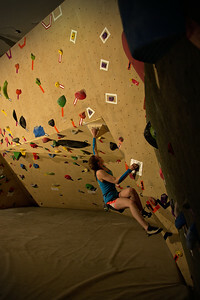 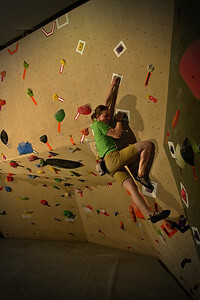 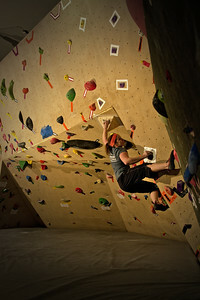 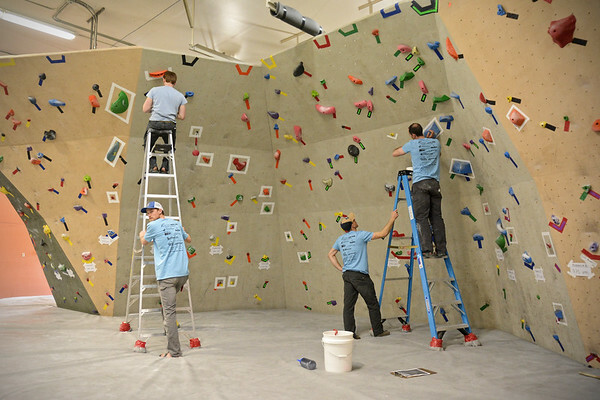 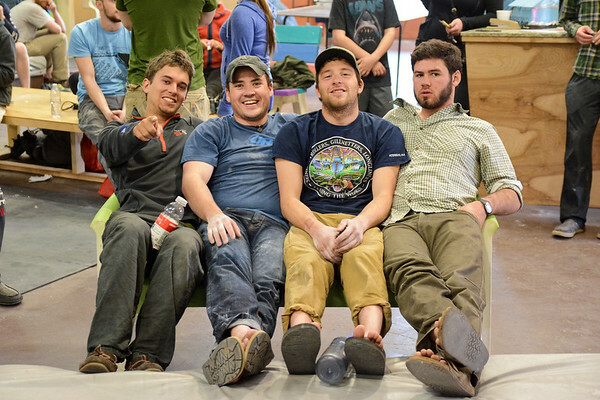 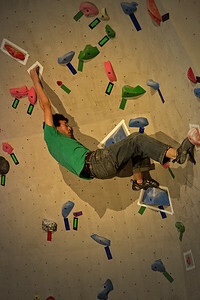 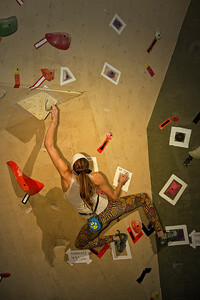 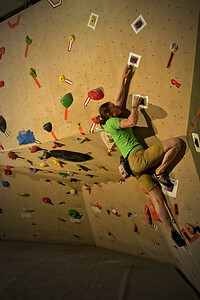 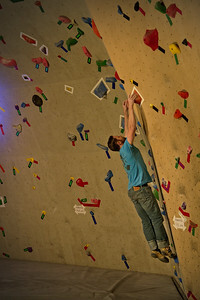 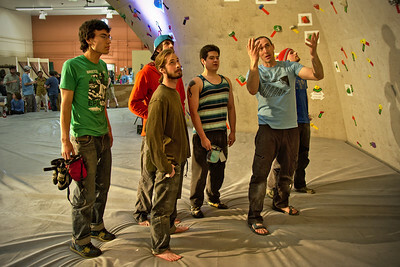 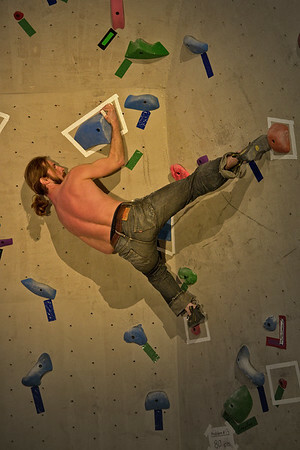 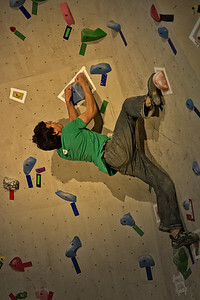 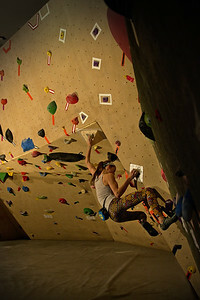 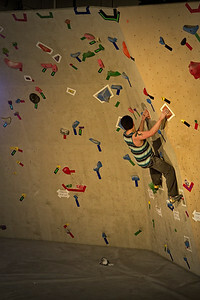 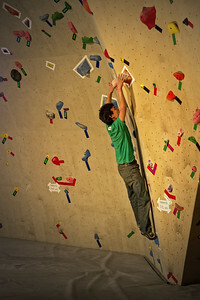 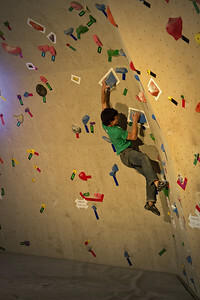 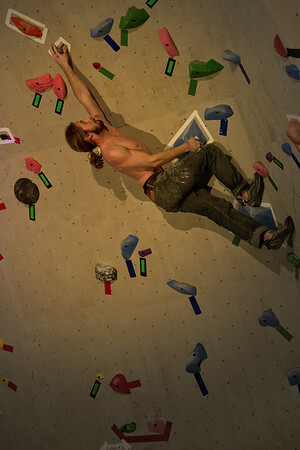 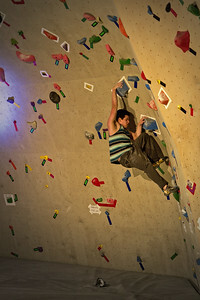 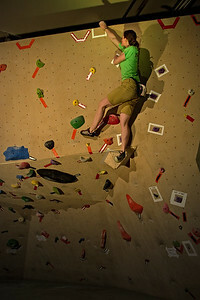 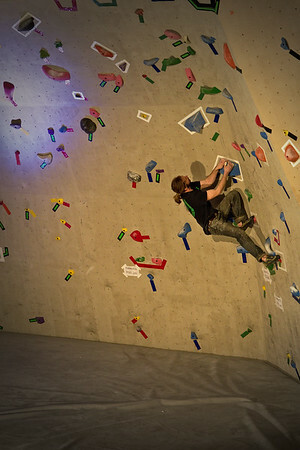 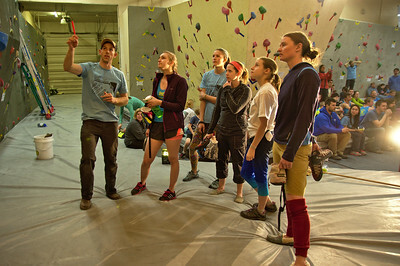 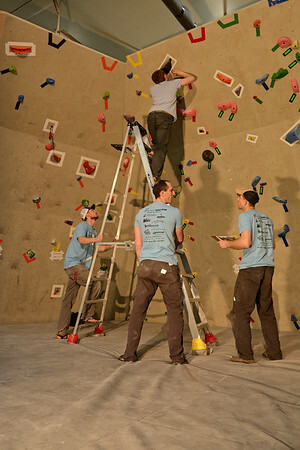 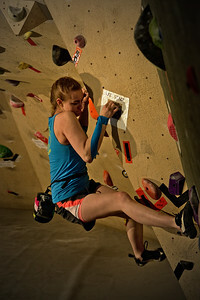 Photos from finals at the Spring Cling competition at Fairbanks' new dedicated bouldering gym, Ascension Rock Club. 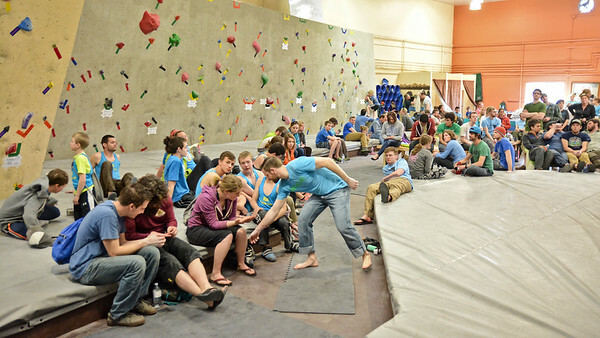 Great job to all the competitors! 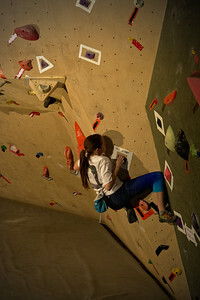 You're all welcome to download photos of yourselves for prints or digital use. 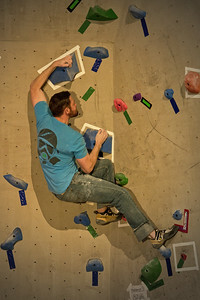 Just click on the photo and download/share buttons will appear below the photo (may not work on all mobile devices).